The Church’s Ministry of Healing: Ireland will have a stand at the national Mental Health & Wellbeing Summit on Friday, 13th October 2017. Following its successful launch last year, it will take place in Aviva Stadium again this year. The day starts at 8.45am and ends around 5.00pm. If you are planning to attend, please do come and say hello to us. For more information on the Summit, have a look at their website. 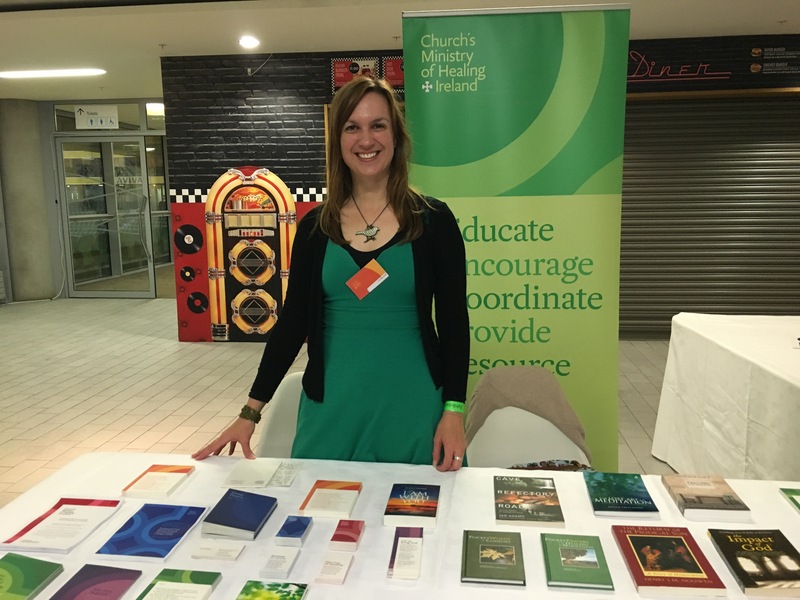 Pictured is our Ministry Facilitator at the stand in Aviva Stadium last year.